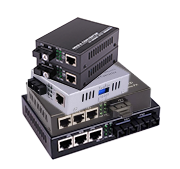 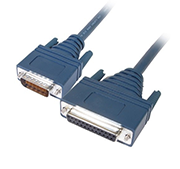 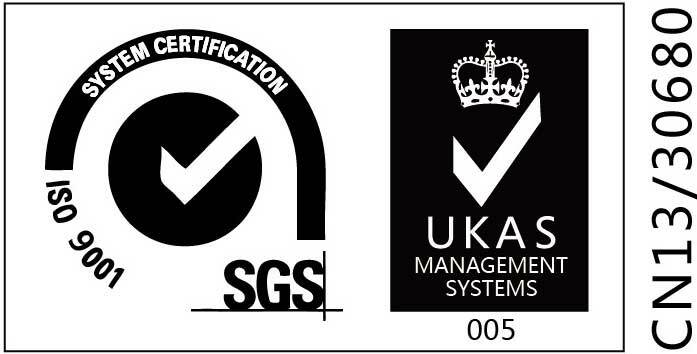 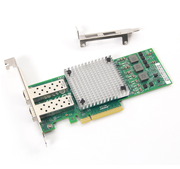 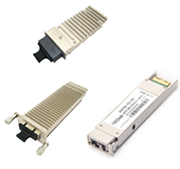 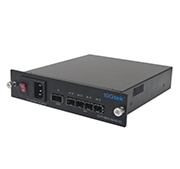 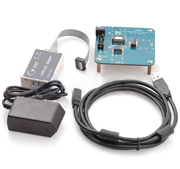 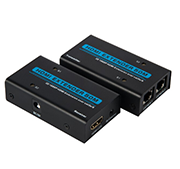 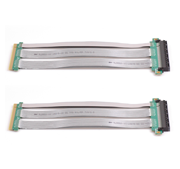 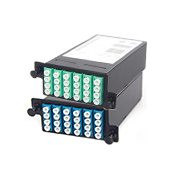 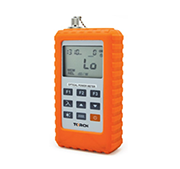 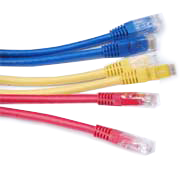 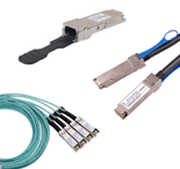 10Gtek’s passive copper cables provide robust connections for leading edge 56Gb/s systems. 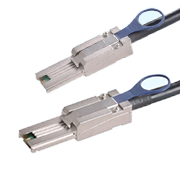 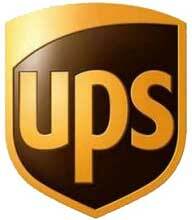 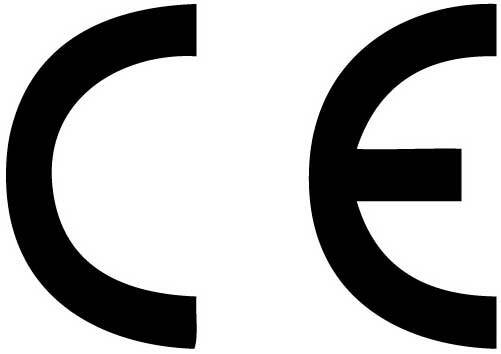 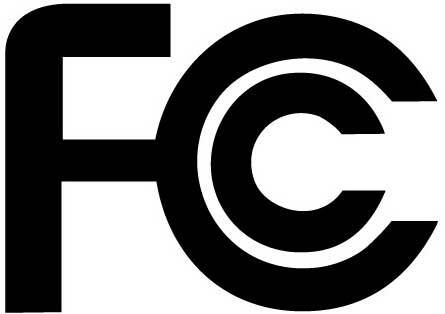 Passive copper cables require no additional power to ensure quality connectivity. 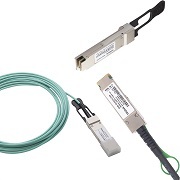 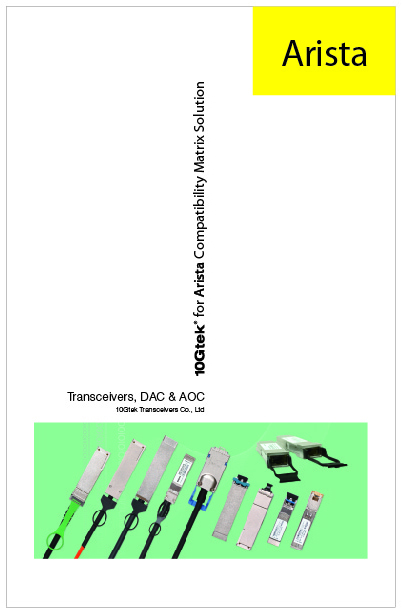 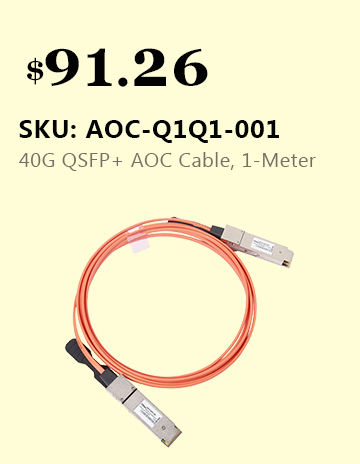 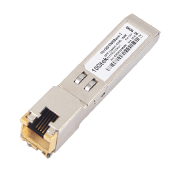 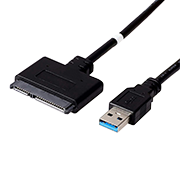 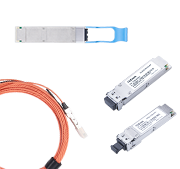 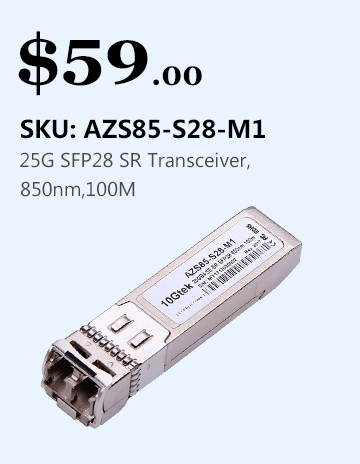 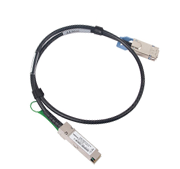 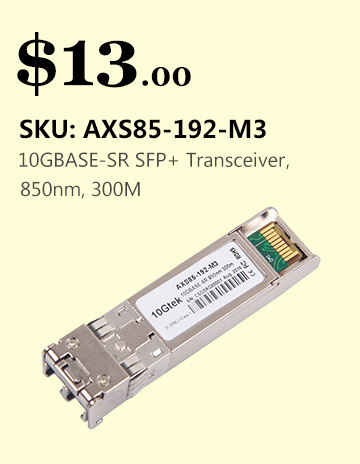 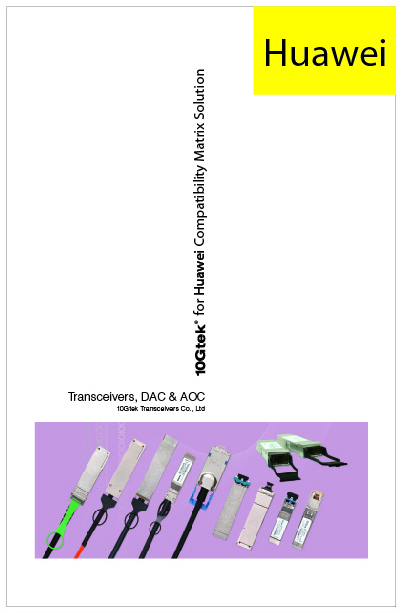 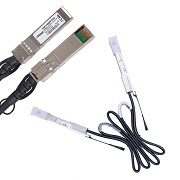 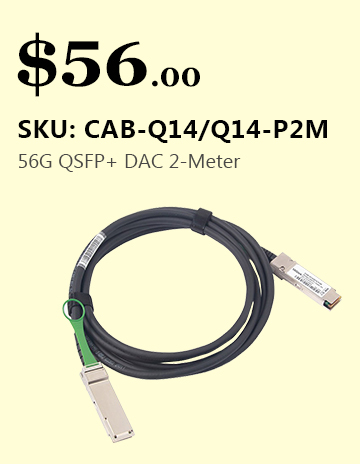 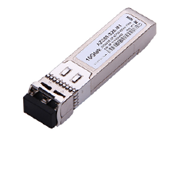 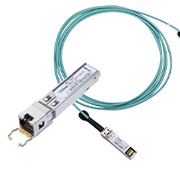 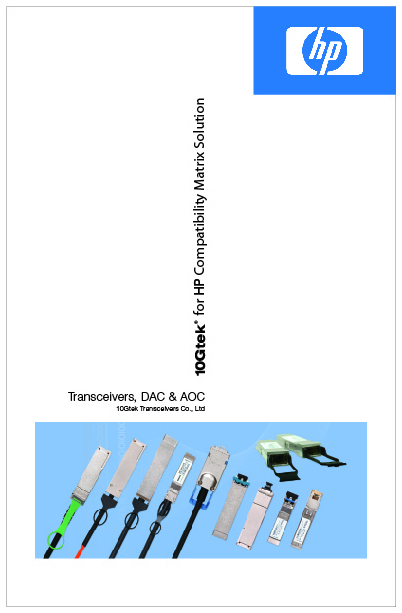 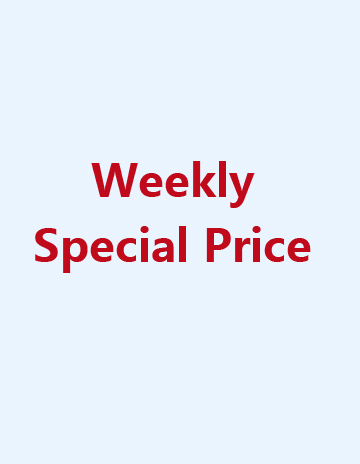 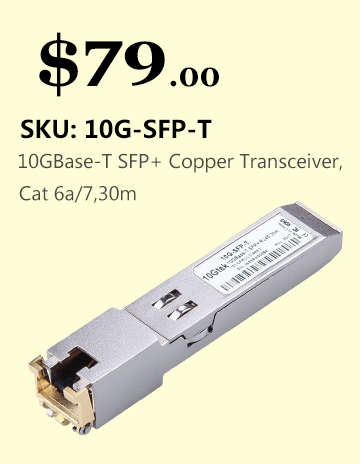 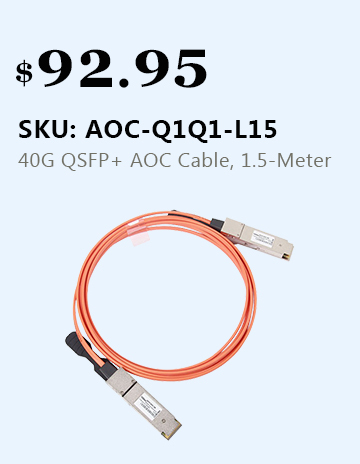 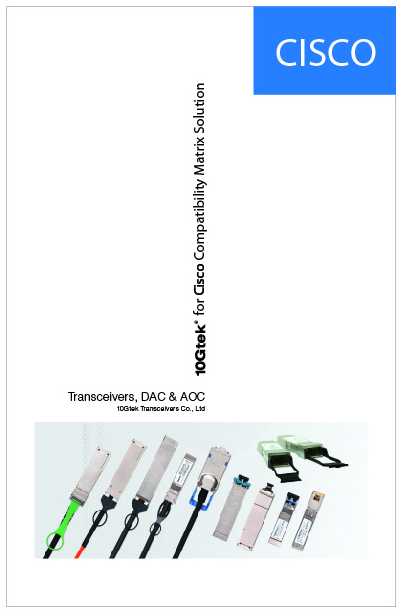 The 56Gb/s passive copper cables are fully compliant with SFF-8436 specification and provide connectivity between devices using QSFP ports. 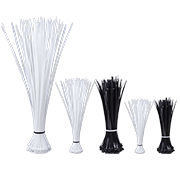 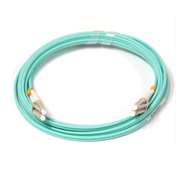 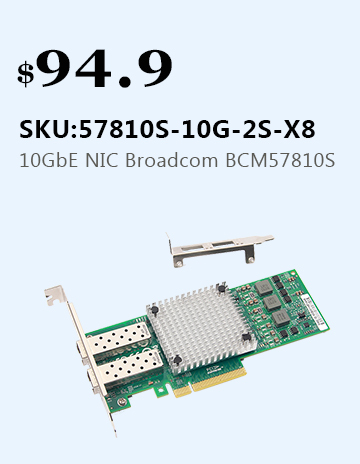 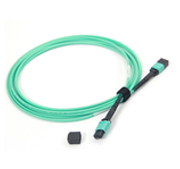 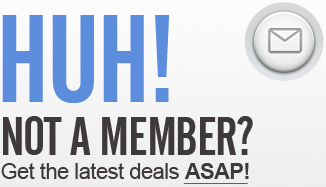 10Gtek’s 56Gb/s passive copper cables fill the need for short, cost-effective connectivity in the data center. 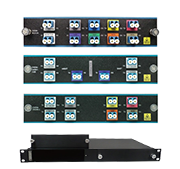 Optimizing systems to operate with 10Gtek’s 56Gb/s passive copper cables significantly reduces power consumption and EMI emission, eliminating the use of EDC hosts.